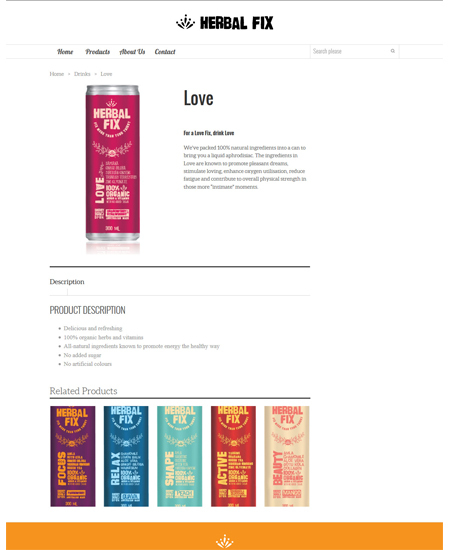 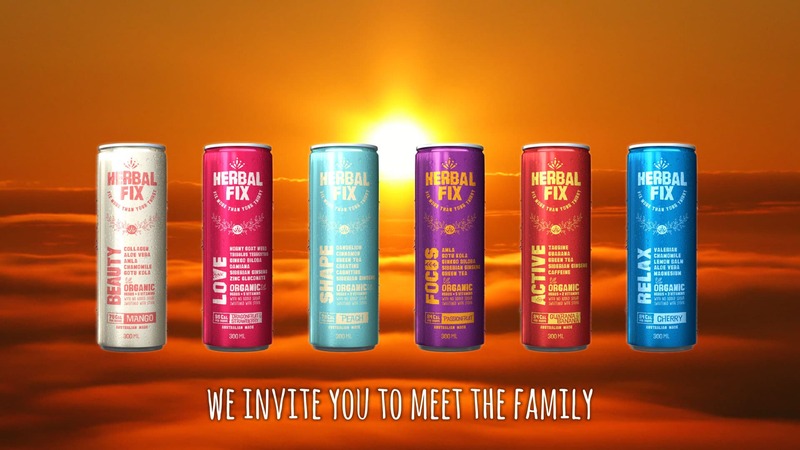 Herbal Fix is an energy drink using 100% organic herbs and all-natural ingredients. 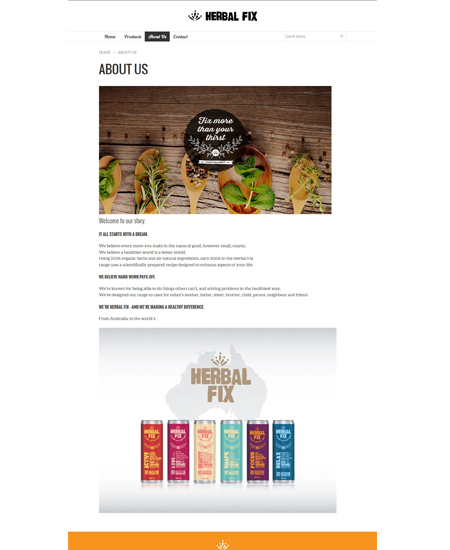 Each drink in the Herbal Fix range uses a scientifically-prepared recipe designed to enhance aspects of your life. 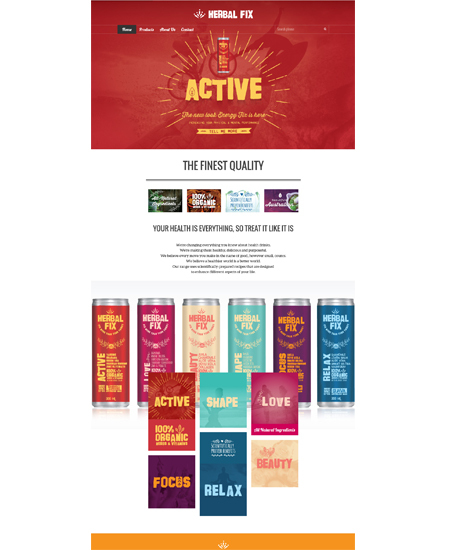 A healthier world is a better world!